The most unique feature of T7 is a manually adjustable jibing centerboard. (Fitted on later hulls). Also available with a masthead rig. 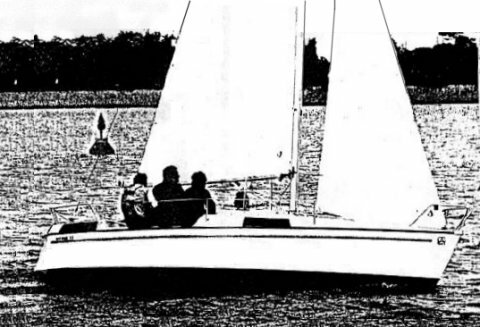 All boats have the center cockpit, but a number of changes to the interior were made during it's production run.